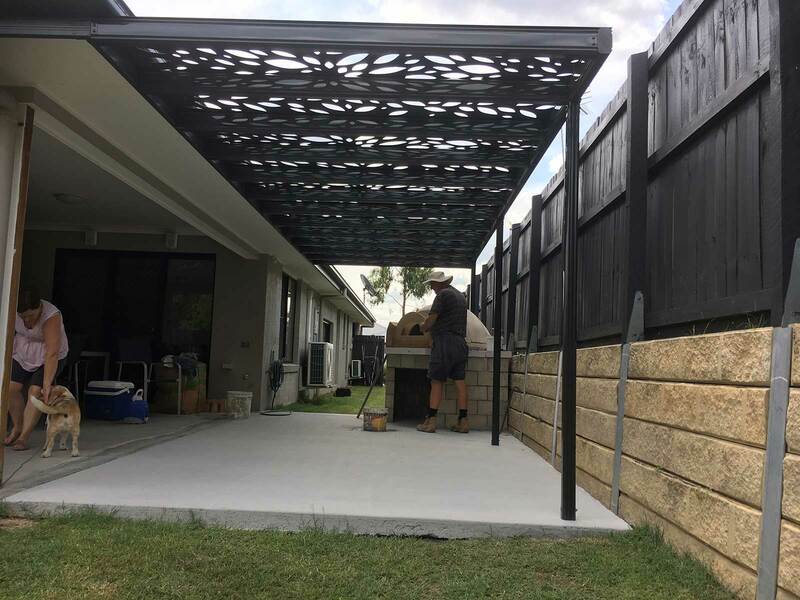 Pergolas are one of the variety of home improvement solutions we offer in Brisbane Ipswich and The Sunshine Coast, Maybe an open Pergola (no solid roof) is the idea to finish your patio area. 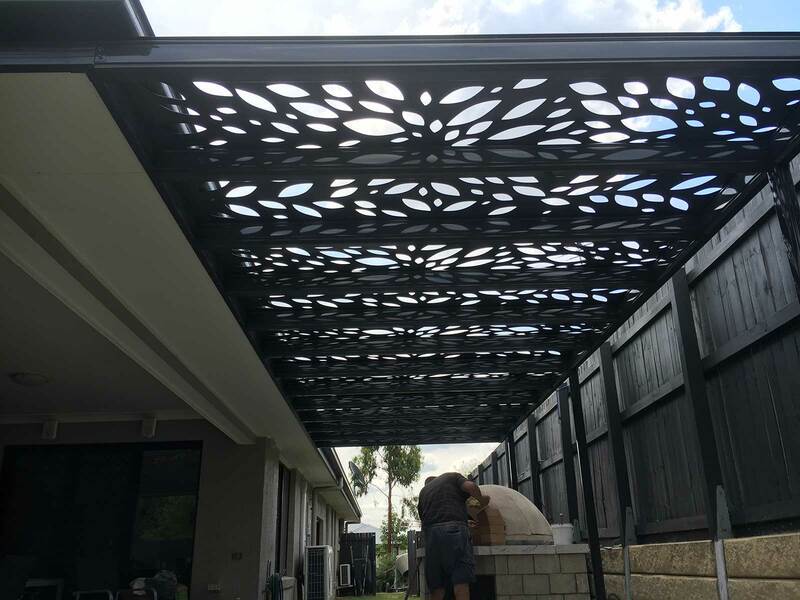 If you have many plants in the area that still need sun/rain or simply that council rules prevent you from doing a solid roof, then we have the most stylish Pergola option on the market. 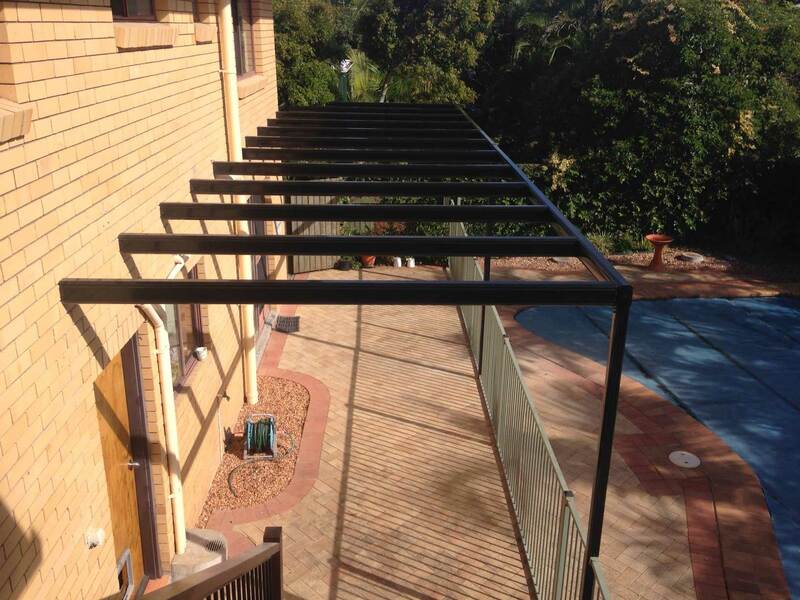 We utilise our Stratco Beams and Posts system to create the cross hatched roof system that can carry a future Vine, or shadecloth even. The different colours available in our range means we can match most houses. 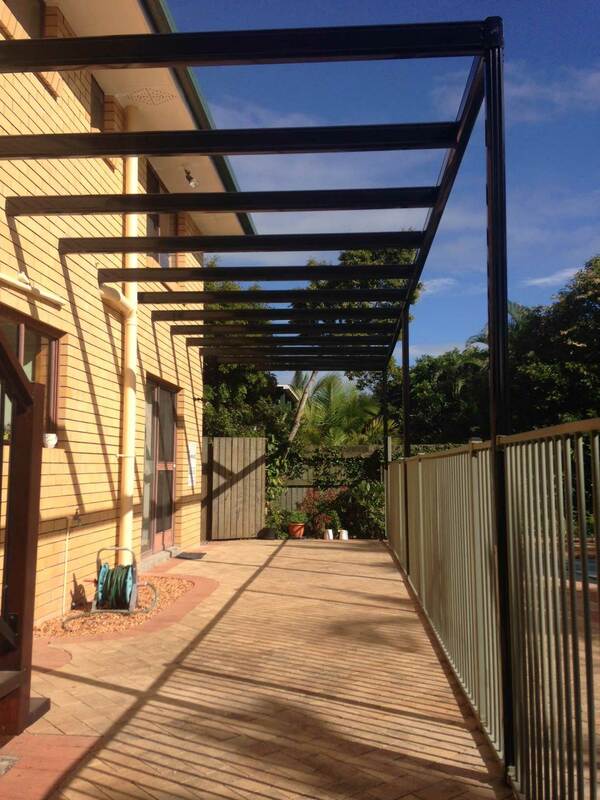 Our team of qualified Queensland tradesmen will build you the ideal outdoor solution.